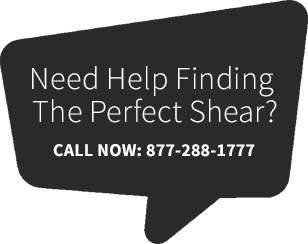 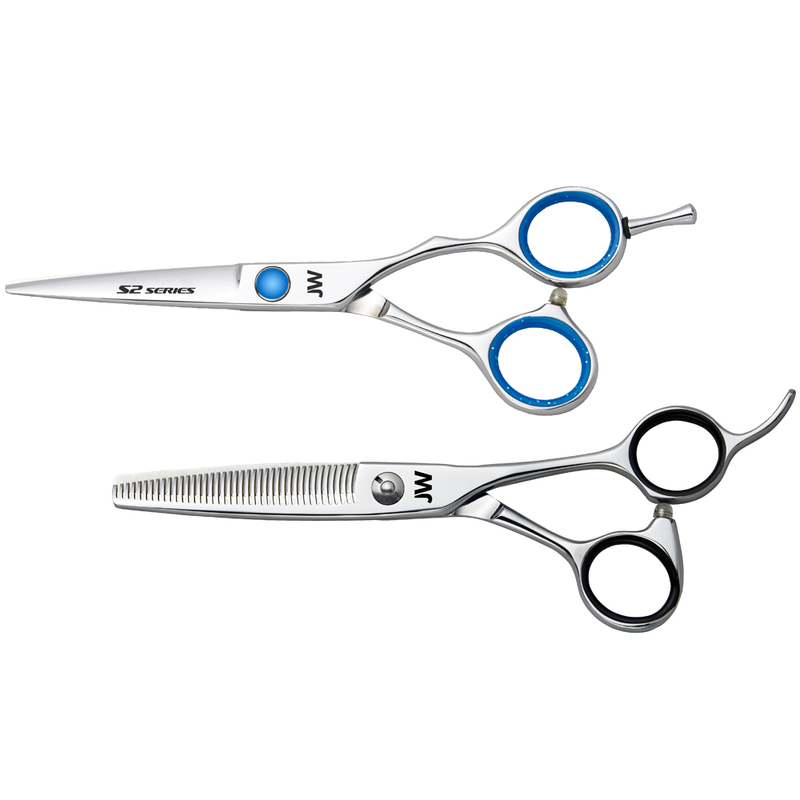 This is the shear that all other shears aspire to be. 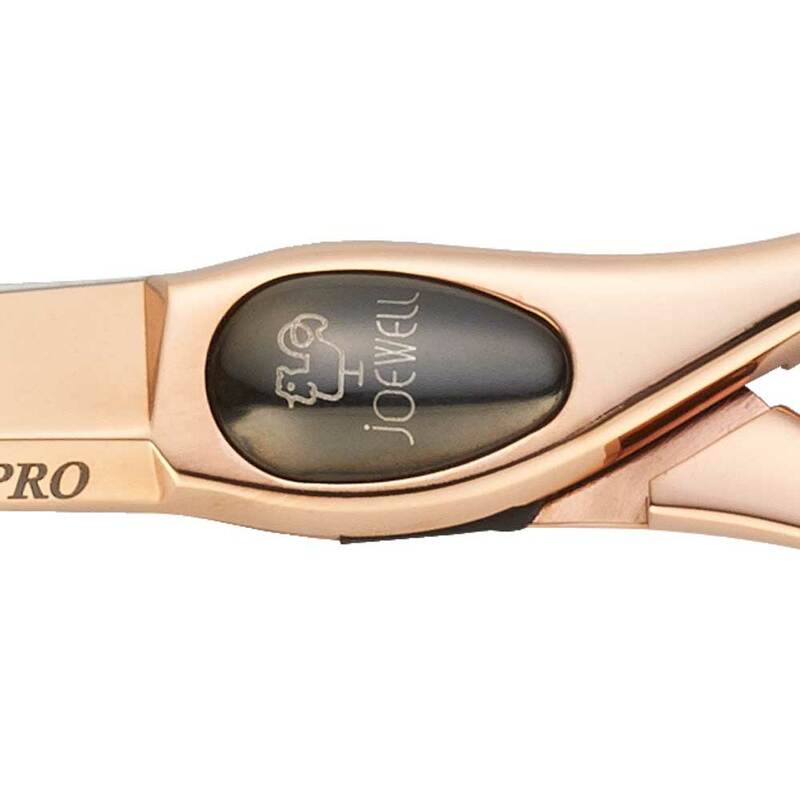 The sleek and stylish FX Pro Rose Gold is designed for the stylist seeking maximum radial movement in the wrist. 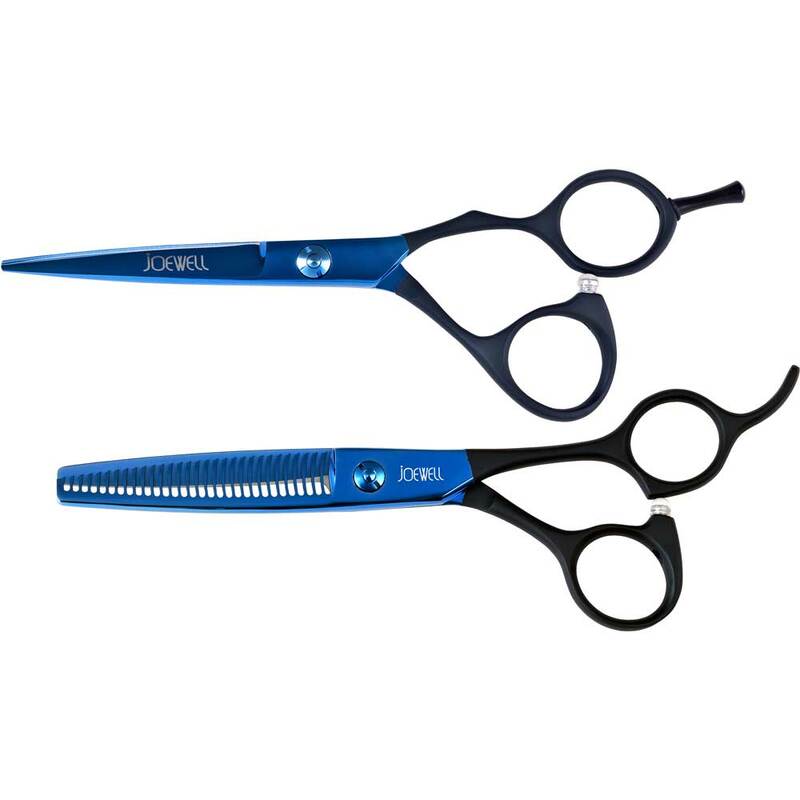 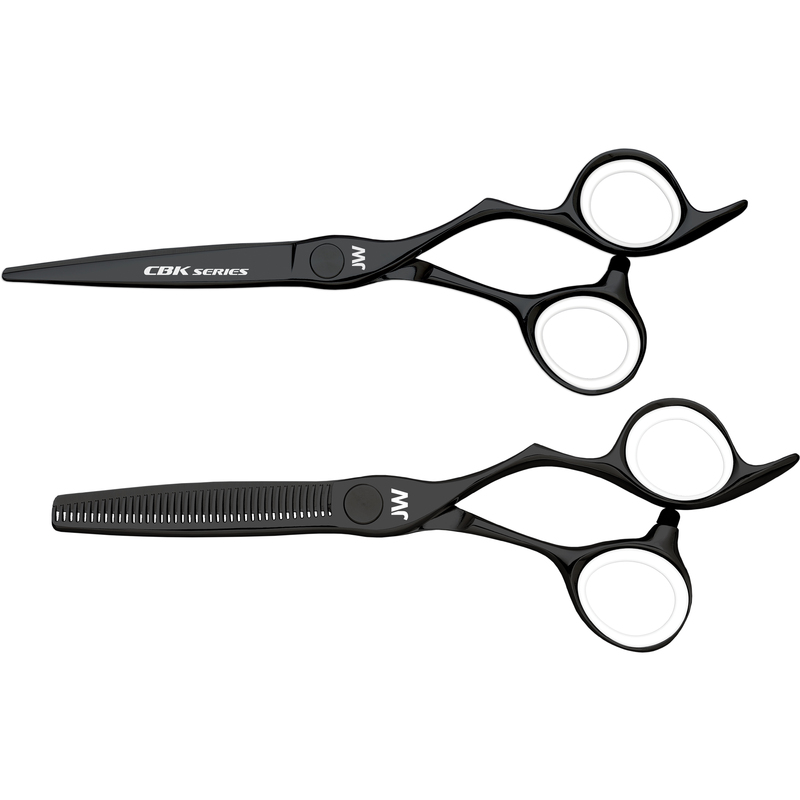 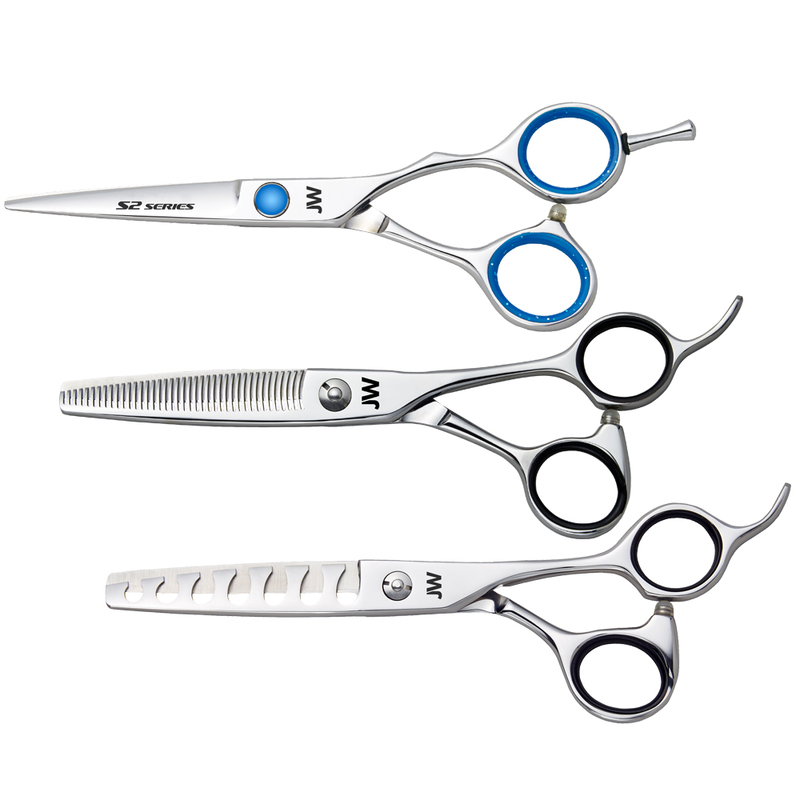 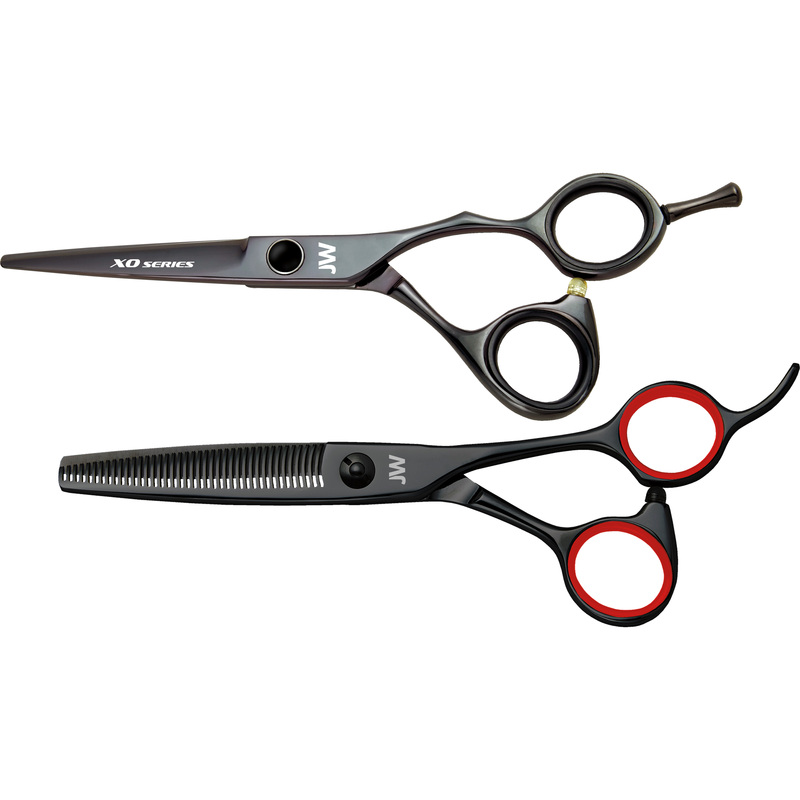 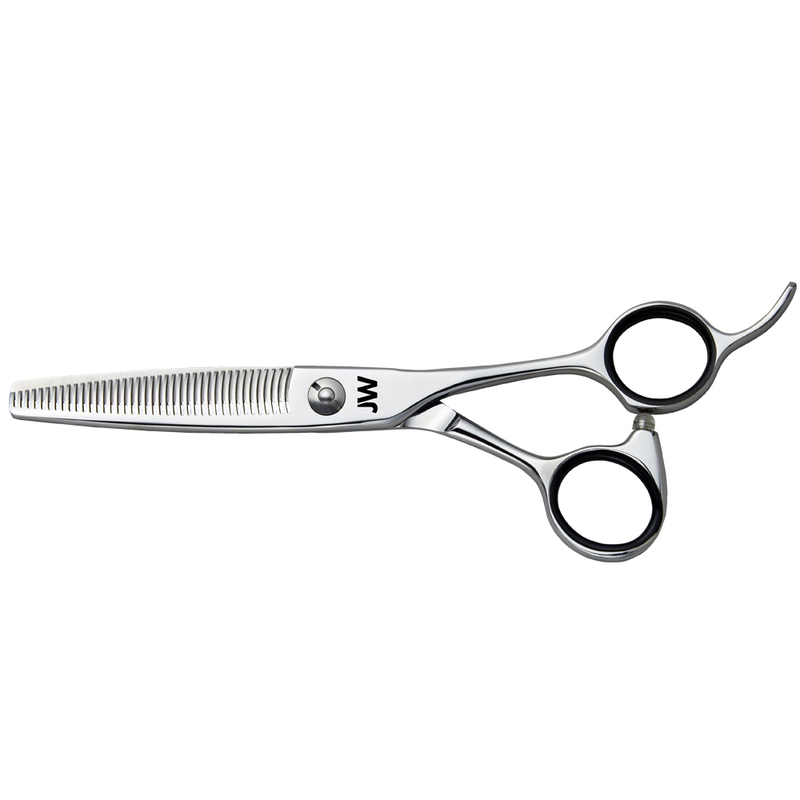 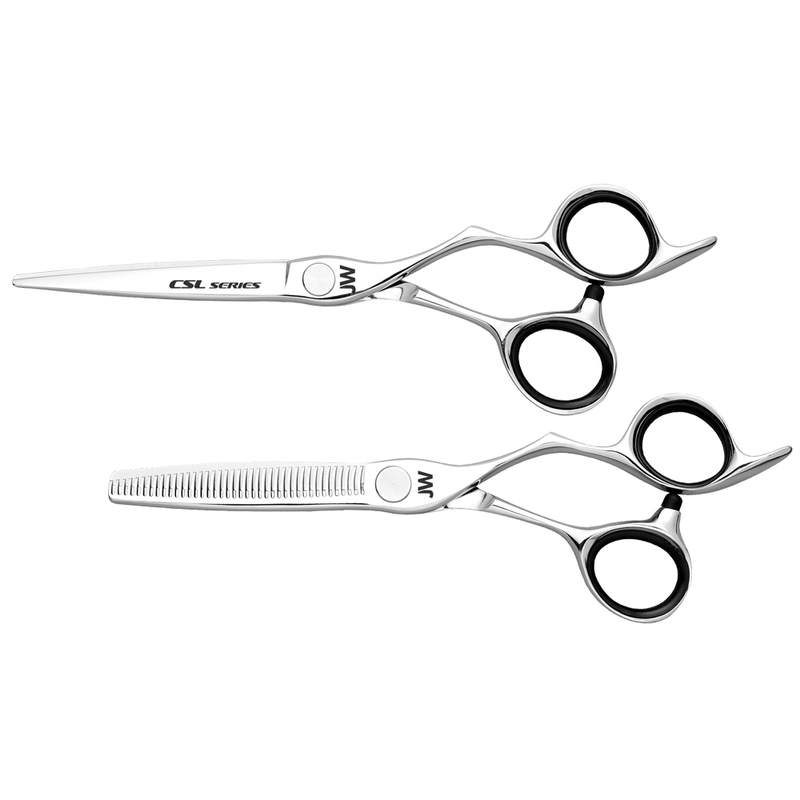 This shear features an offset handle grip for ring finger control, and an anatomic thumb set allowing for greater range of motion. 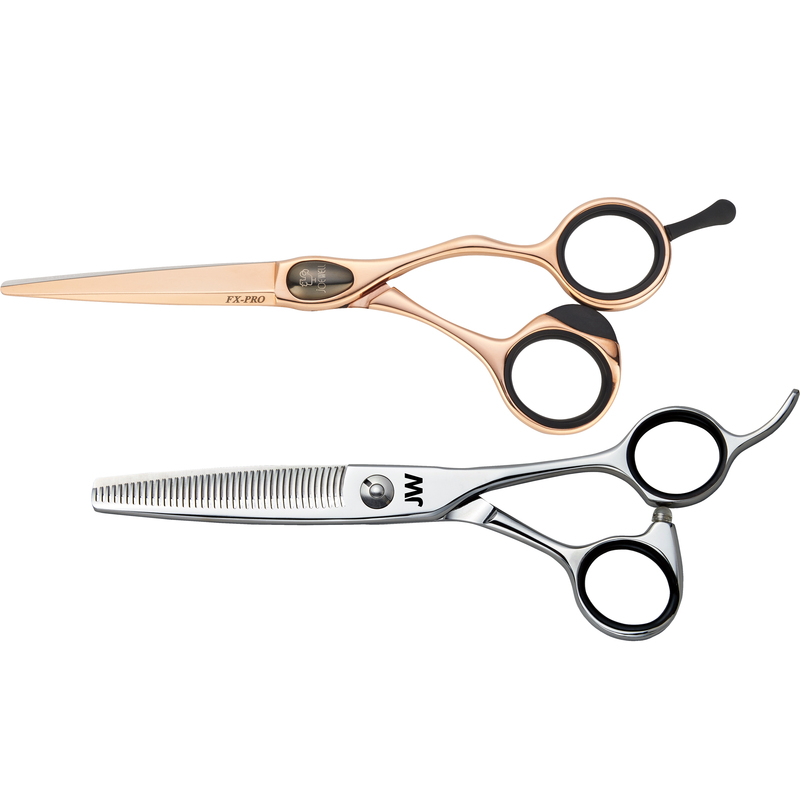 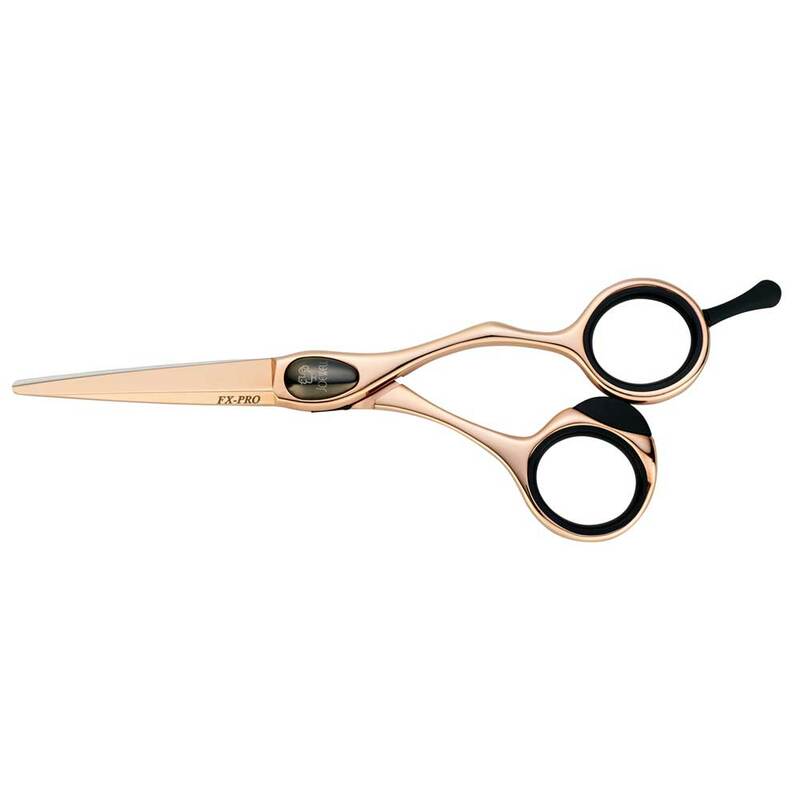 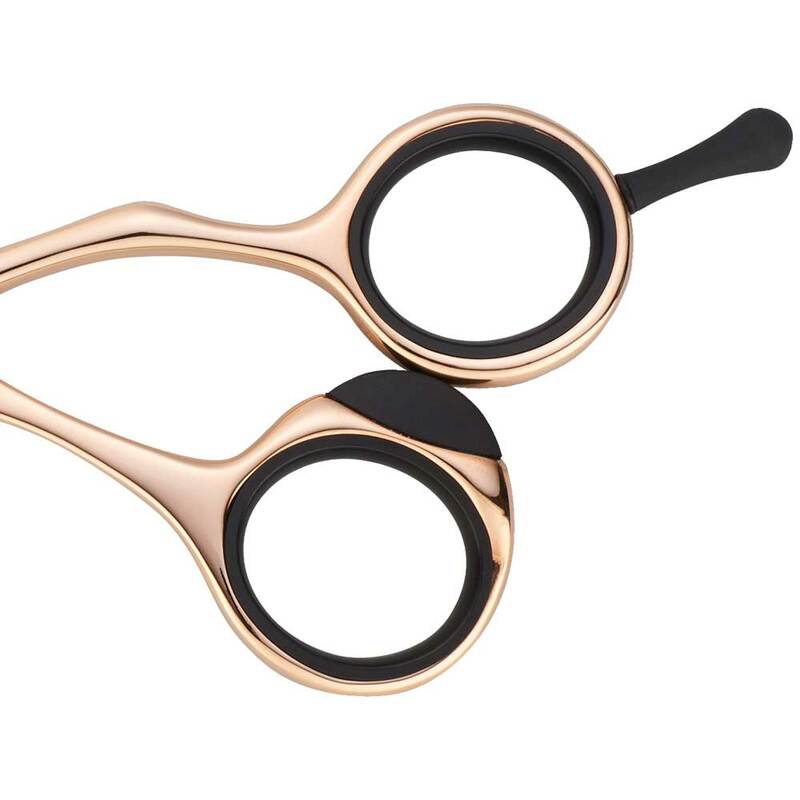 Constructed of supreme Japanese stainless steel, the FX Pro Rose Gold minimizes stress and fatigue while cutting.